We’re delighted to announce that Sandstorm Digital was recently appointed by City Index as the content marketing agency of choice for the Middle East. 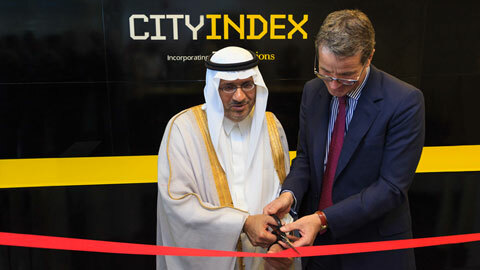 Founded in the UK in 1983, the award-winning City Index was one of the first retail trading brokers. It has since rapidly grown into a global business, offering products and services to retail investors and institutions all over the world. Our engagement with City Index kicked off in early October with a soft launch of their regional website that offers CFD and forex trading solutions via their award-winning platforms. We are proud of our association with City Index and delighted to have been chosen to assist them in launching in the region. Watch this space for some amazing content marketing campaigns from this exceptional client.